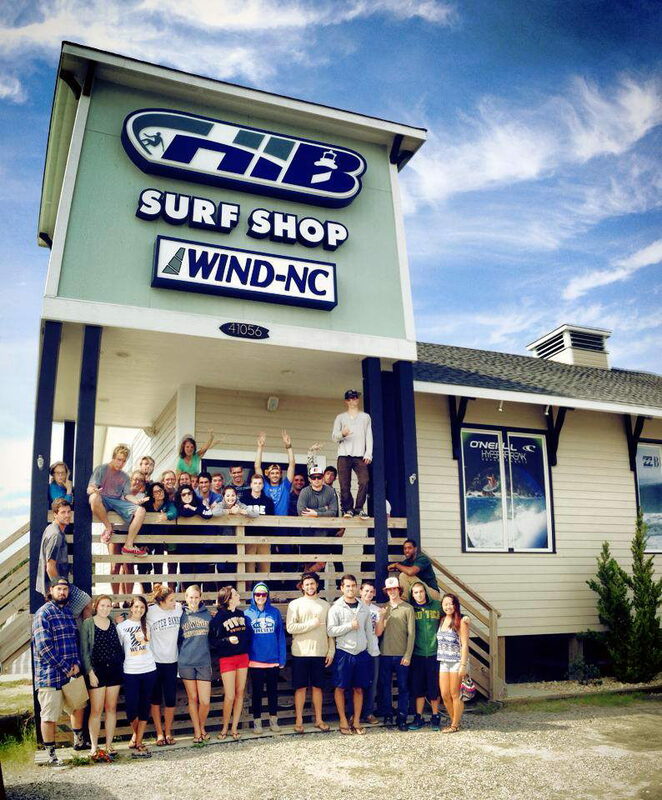 Hatteras Island's #1 shop for men's, women's, & kid's, beach lifestyle apparel, swimwear, equipment sales/rentals, surf lessons, & so much more! 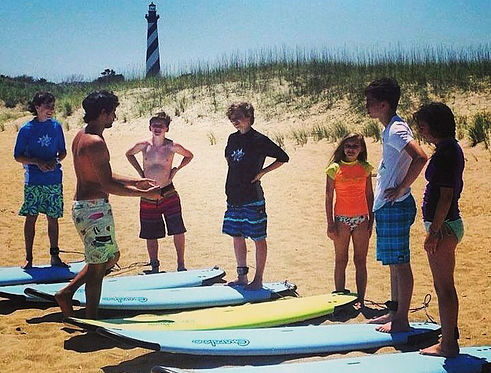 Hatteras Island Boardsports is the #1 location on Hatteras Island to take a surf lesson plain and simple! Our instructors are surfers who know what it takes through years of experience. We have taught thousands of people the joy of gliding on the waves! There are many places to have a lesson but only one place to become a surfer. All lessons are 2 hours long and include the use of the surfboard for the duration of the lesson. If the water is a little chilly students will also be provided with a wetsuit for warmth. To make a reservation either give us a call or stop by the shop and we can get you signed up! 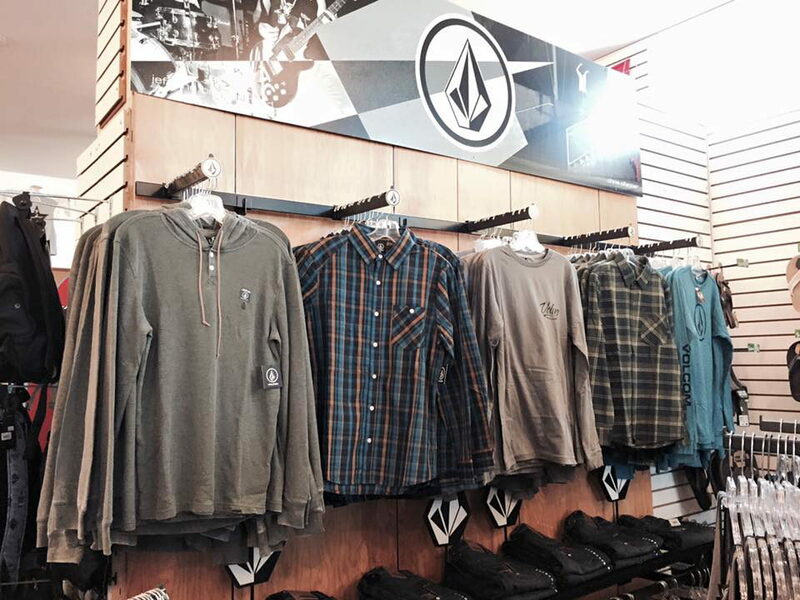 Shop the store for a wide variety of clothing - men's and women's - plus they have many surfboards and accessories from which to choose. 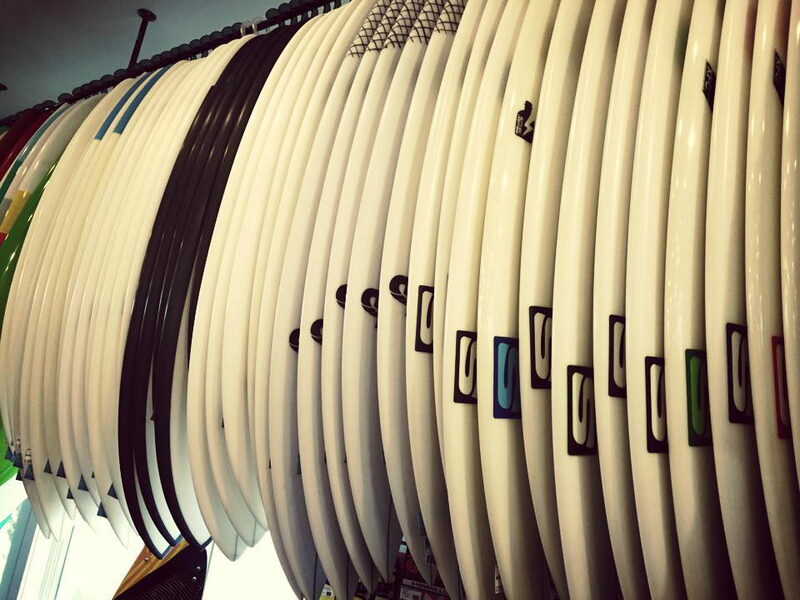 They stock 17 brands of surfboards alone including Aloha, NSP and Walden. You can pick up a stand-up paddle board here as well as a longboard. Not into surfing? 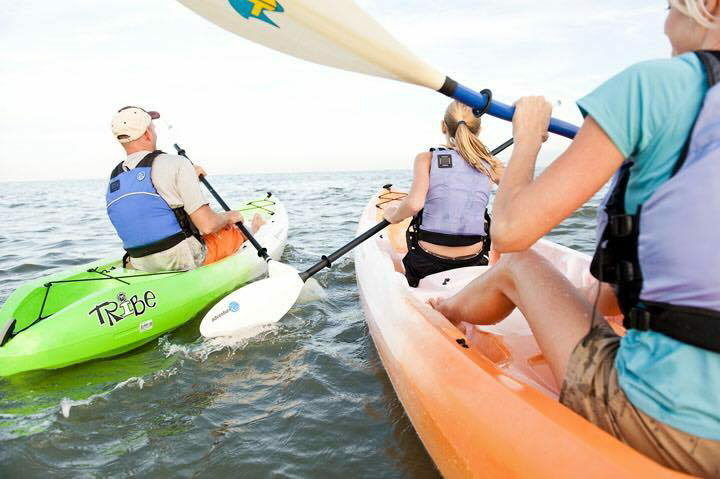 Rent a kayak, or boogie and skim board. You will find moble apps here as well as surf travel insurance, DVD's and cool T-shirts. They even have apartment rentals. Check out their website. shop in person or online and don't forget to check their surf report! 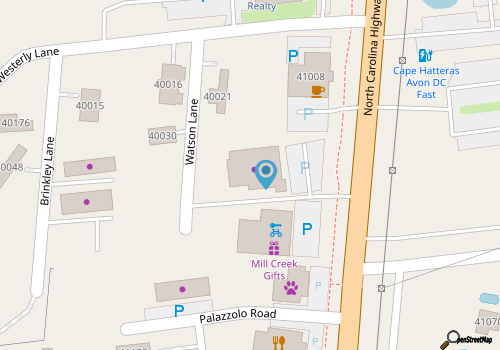 Call 252-995-6160 for current hours.